1. Get into college. Statistics show that high school students who participate in clubs and activities are more likely to aspire to higher education. Also admissions officers look specifically at your extracurricular activity participation when judging whether or not to let you in. 3. Get noticed for scholarships. 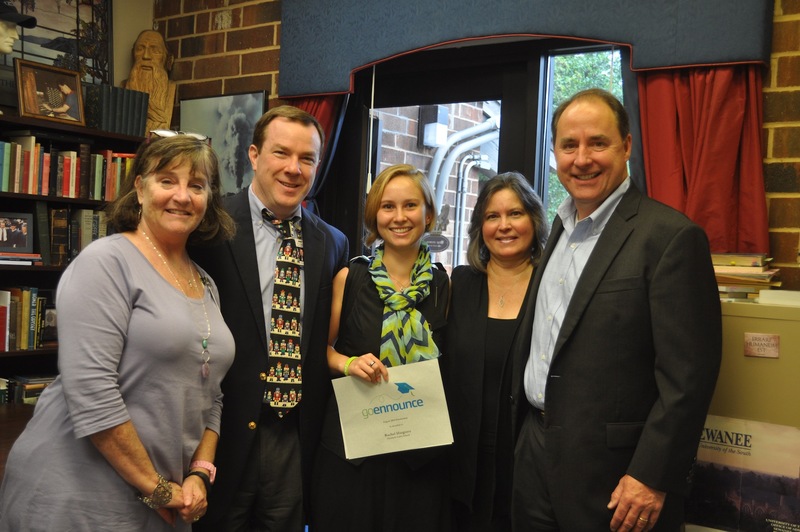 Participation in clubs and sports will allow you to stand out of the crowd when it comes to scholarship applications, such as the “GoEnnounce Yourself” Scholarship. Plus, you will be eligible for any one of the many scholarships that are designed for involvement specific clubs and extracurriculars. 4. Be successful in college. Teamwork and leadership skills that are learned only from participation in sports and clubs are guaranteed to help you complete college. A study conducted by the University of Northern Iowa concludes that males and females who participate in either sports or other activities are more likely to complete a four year degree. 5. Help people and causes you care about. A lot of extracurricular activities will get you involved in helping others who live right in your own community. High school students in organizations like Key Club and SADD are out making a difference every day, all you have to do to help is join. 7. Get ahead. 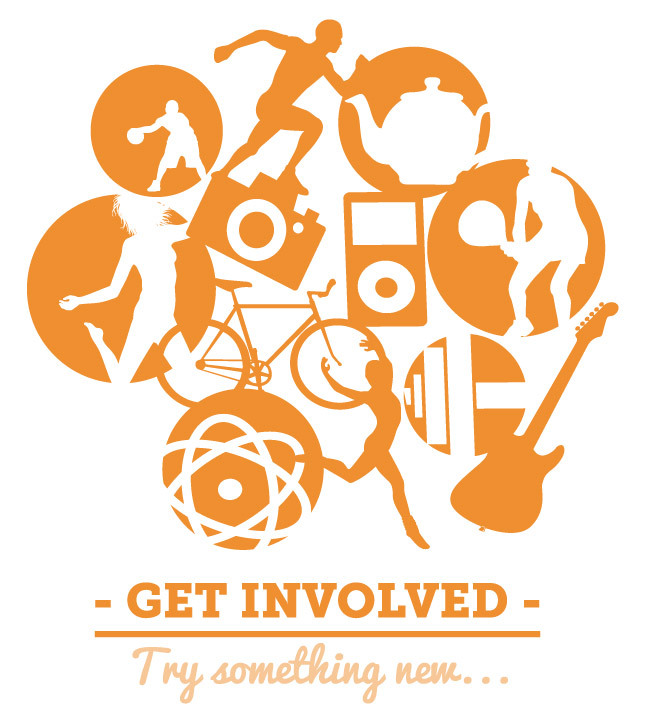 Participation in activities will help you get ahead in life, even after college! Some skills you can only pick up with hands-on, real-life experiences, and getting involved is the perfect opportunity to do so. For example, charity clubs are a great way to get experience for non-profit work. Mock trial will get you real experience in a courtroom setting. 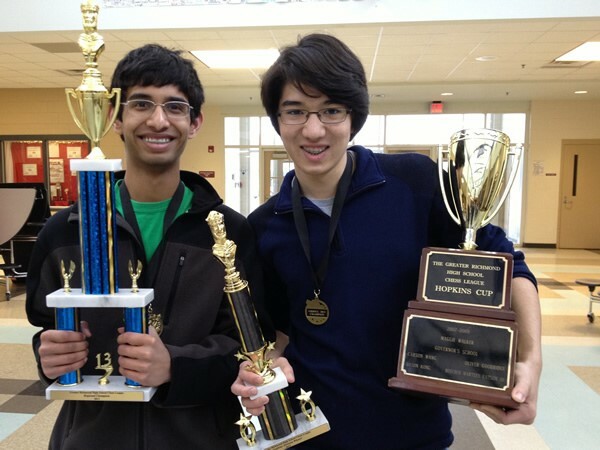 There are math and science clubs for those thinking about a career in STEM related fields. 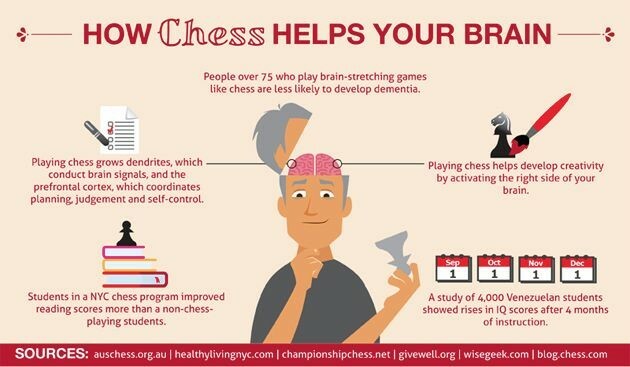 Even chess club teaches vital skills! 8. Make friends. You want to have friends, don’t you? By joining clubs that you find appealing you will be more likely to interact with people that share your common interests. 9. Get involved outside the classroom. You don’t have to participate in school-sponsored activities if you don’t want to! There are plenty of ways to get busy outside of the classroom or football field. The Make-A-Wish-Foundation, for example, has chapters in every state. And don’t forget you can actually work or intern at an organization for money or experience. 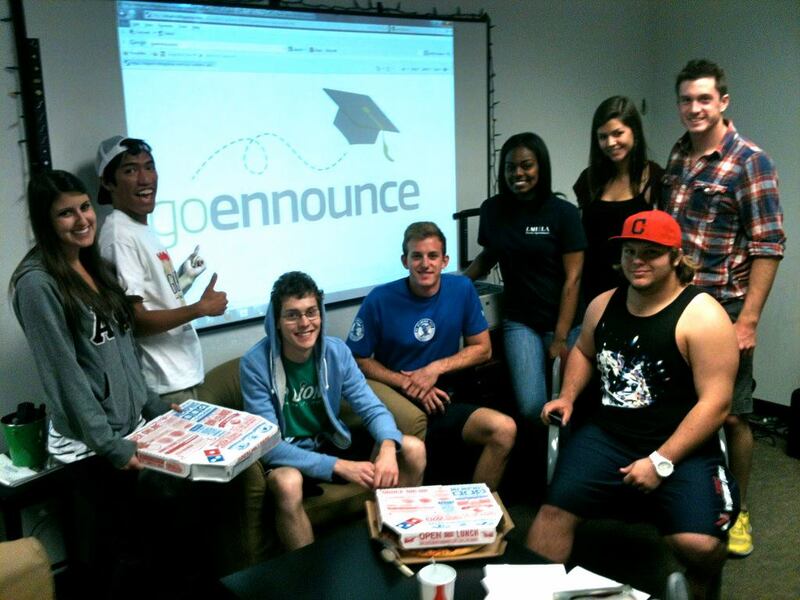 GoEnnounce Brand Ambassador Interns gain marketing, management, and public speaking skills. 10. 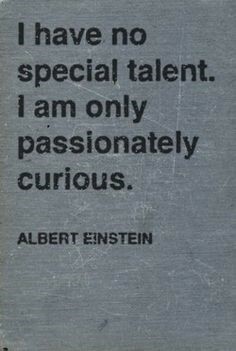 Learn what you are passionate about. With all the different things you could be doing out there, perhaps the most overwhelming question is “What should I be doing?” The answer to the question is anything you want! Follow your passion. Do what feels right. Exploring certain clubs and subjects can help you learn what you like, or don’t like, long before you ever set foot in a college and begin the process of declaring a major. It doesn’t matter so much what you do, just that you do it. Happy “ennouncing”! Extracurricular activities are for everyone. But not all are given the chance to join activities that involved in it. The reasons you listed here in your post will serve as a realization why they need to consider it. It helps develop a person’s physical, mental, and social being. Getting involve in an extra curricular activities is a big help to boost your confidence, as well as your physical and mental behavior. Students, especially the youth must realize all these things and join school activities rather than getting into trouble.